ZBT #68: Is Nine Purple Hearts Too Many? ZBT #70: Lions, Eagles and Gorillas, Oh My! 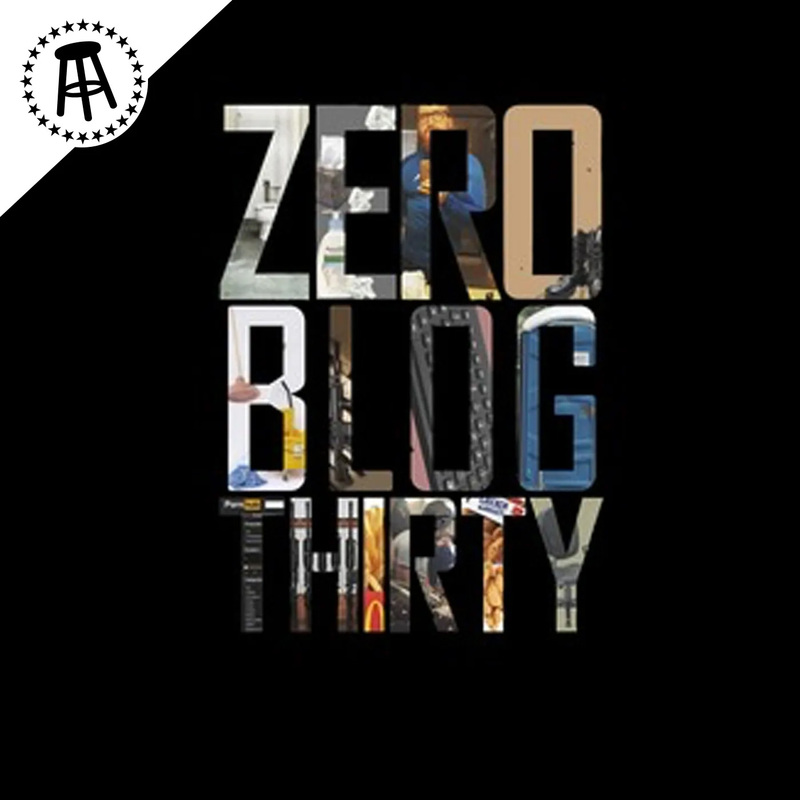 ZBT #109: Will The War In Afghanistan Ever End? ZBT #110: Malcolm Nance // Where is Blue Star Navy Mom 1 & 2? ZBT #66: Post Christmas Party Daze with Marty Skovlund Jr.
ZBT #38: What In The Heck Is Treason?